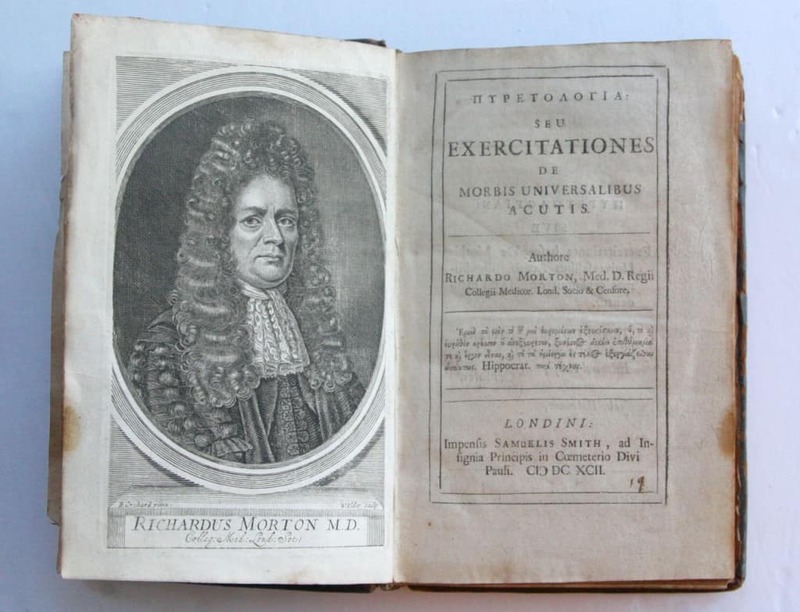 Is an Incomplete Rare Book Still Valuable? 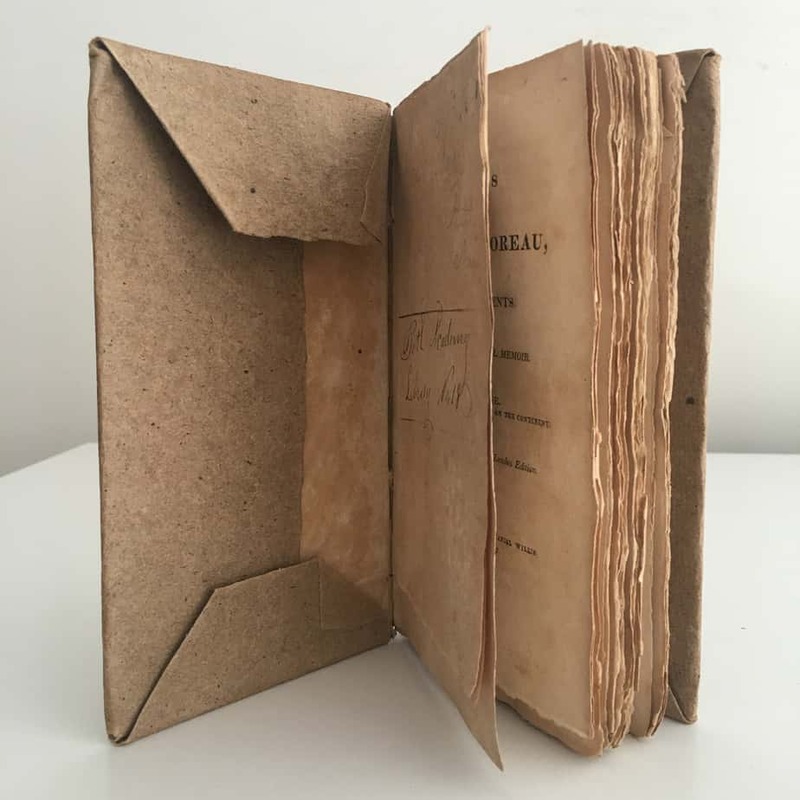 Many times I am asked to value a rare book and am forced to gently explain to the owner (who may have seen a complete copy online or at auction at a high price) that an incomplete copy is worth a very small fraction of the value of a complete work. The expectation is often that if a book is just missing a page or two, then the price would be affected somewhat, but still within reason. More often than not, that is not the case however and the price is actually drastically affected. 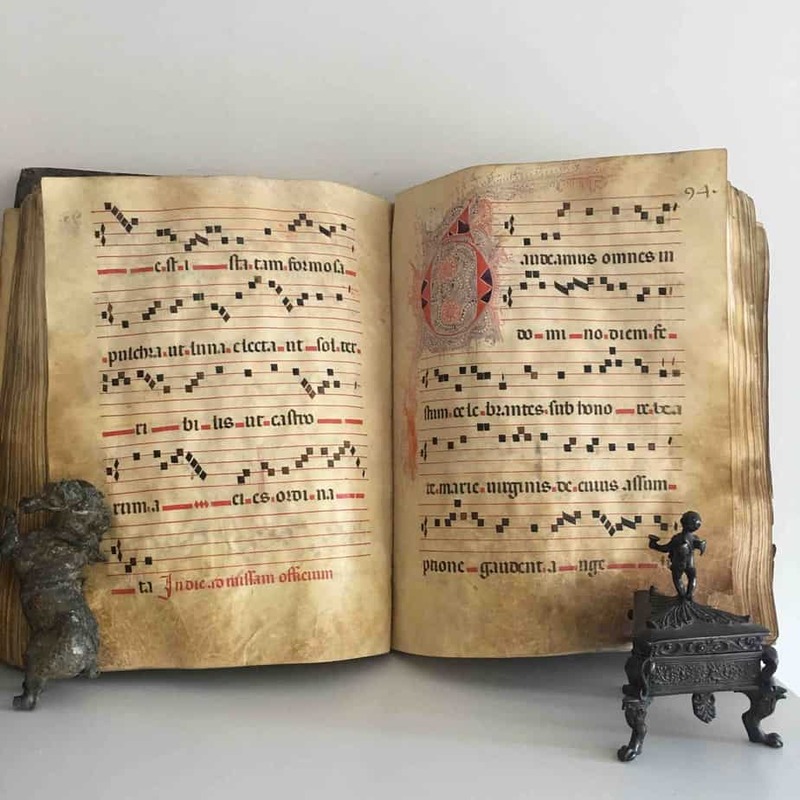 Part of the reason no doubt is that while many collectors buy rare books of interest to them, they do keep an eye as well on their investment potential and future resale value. 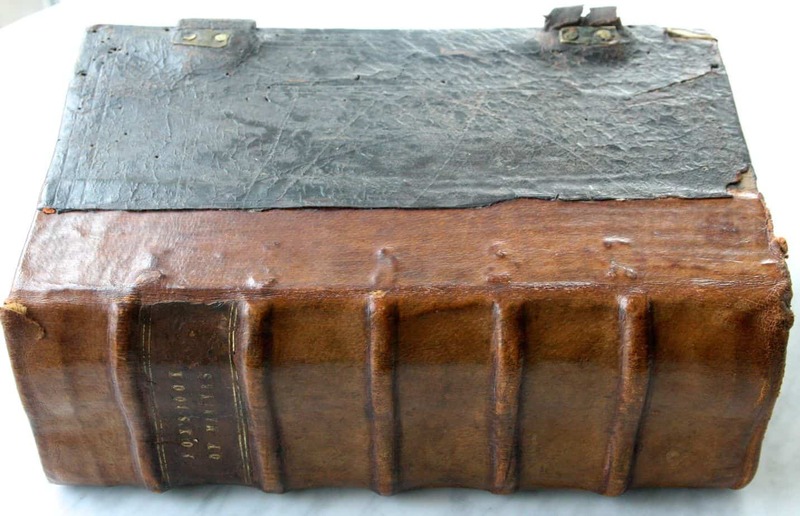 Buying rare books is one thing and selling rare books is another. It is often very hard to get future buyers to pay thousands of dollars for a book- even a very rare one- that is described in an apologetic tone with words such a “lacking” or “missing” or “wanting” (the preferred marketing euphemism of booksellers). 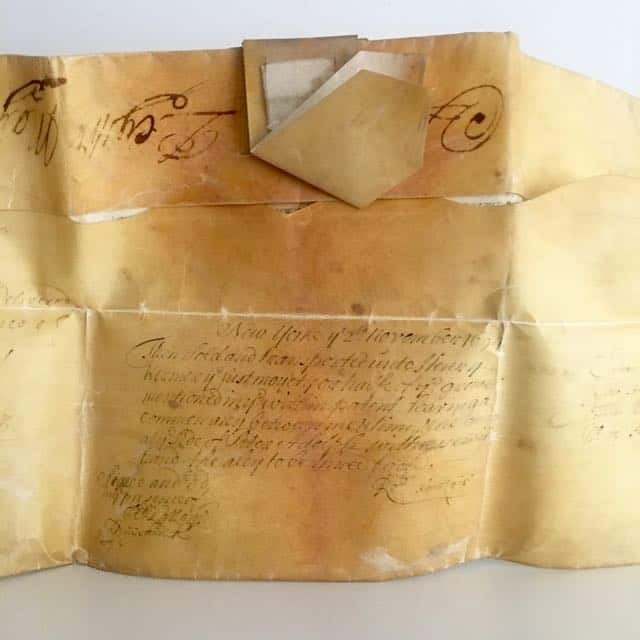 Nevertheless there are always exceptions to the rule, and sellers and owners are advised to consult a rare book expert even if their work is incomplete. 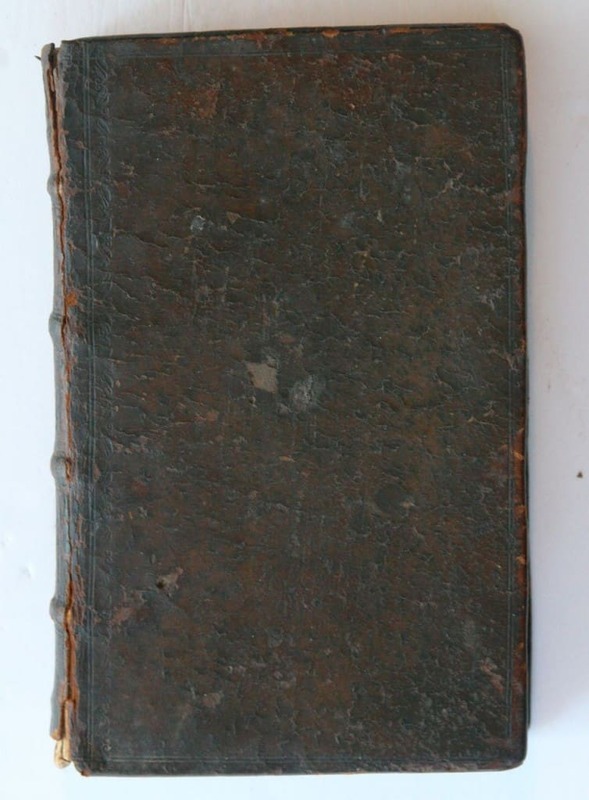 A couple weeks ago I was offered an incomplete book- a 1563 first edition of Foxe’s Book of Martyrs- or the Actes and Monuments of these Latter and Perillous Days, Touching Matters of the Church. This was one of the most influential books of the 16th century, published early in the reign of Queen Elizabeth I. Here are a couple photos of the large thick folio- a testament to one of the most complex printings of the period. It can immediately be seen when opening the book that it lacking the title page- indeed a closer inspection and study reveals that it is actually lacking the title, frontispiece, and last leaf. It is equally true that despite their age most books of the 16th century, if found in a similar state, only fetch modest prices at auction. This is not the case for Foxe’s Book of Martyrs however. 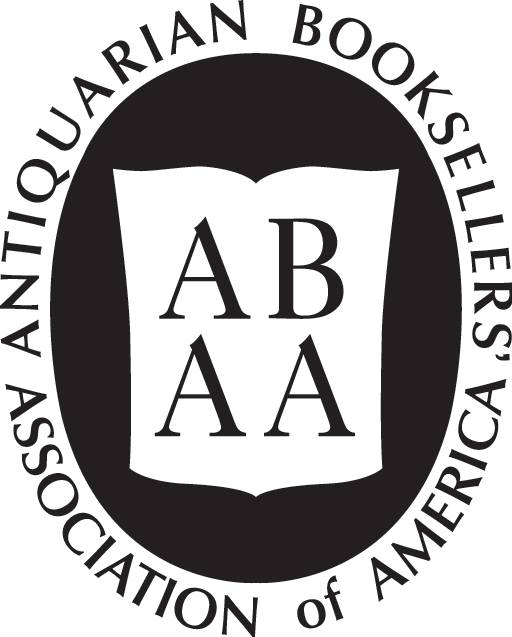 A search of the ABPC auction database as well as the RareBookHub indicate that there have not been any complete copies sold at auction in the last 30 years of records. In fact, as one searches further back in time, it s clear that the popular book was often read to death and complete copies are virtually unheard of in commerce. 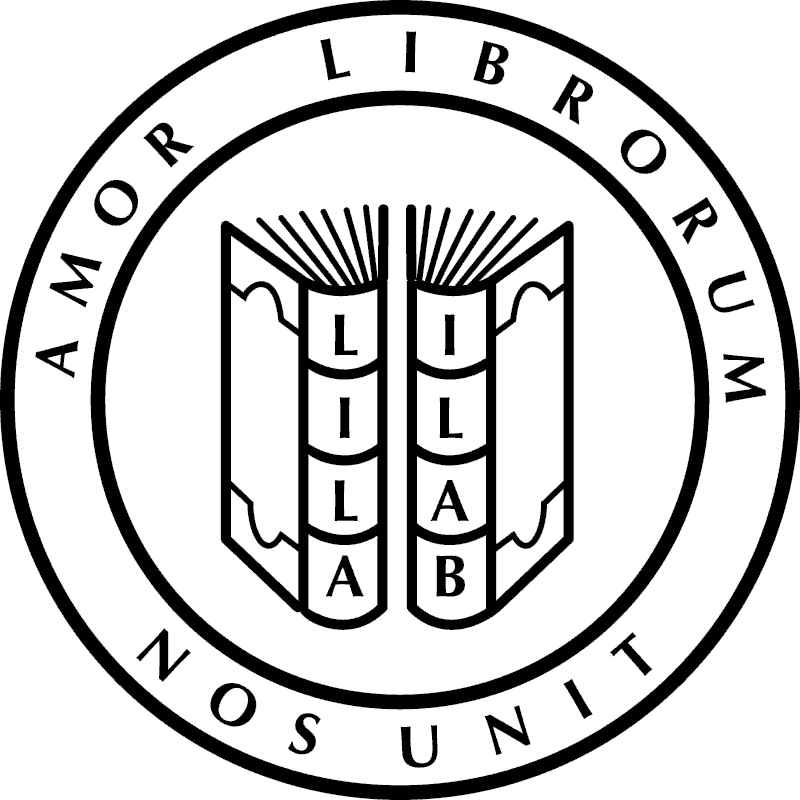 As far back as 1907, a rare book catalogue found in Google Books offers an imperfect copy for 80 sterling and adds to justify the price that “no absolutely perfect copy is known.” That may be an exaggeration or marketing ploy of an eager turn of the century bookseller, but it nevertheless indicates how rare complete copies are. 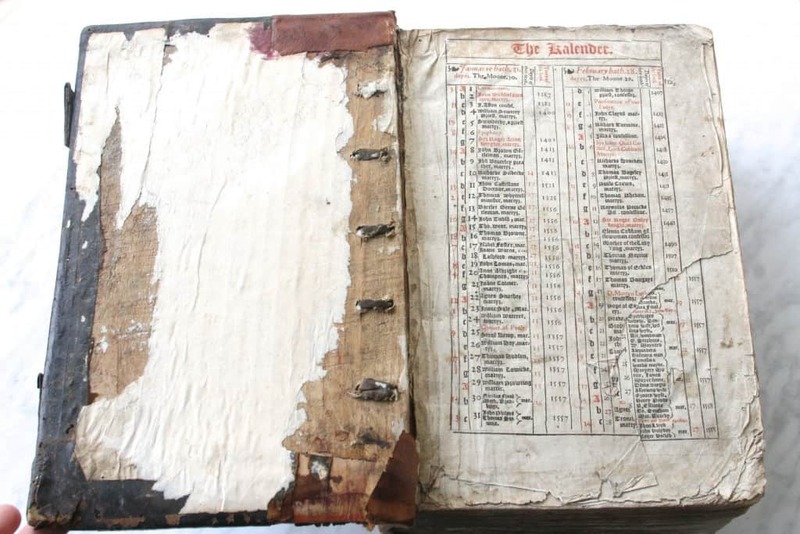 As such, despite its imperfect state, the book remains both valuable and highly desirable. In any case, an incomplete work is better than a non-existent copy. 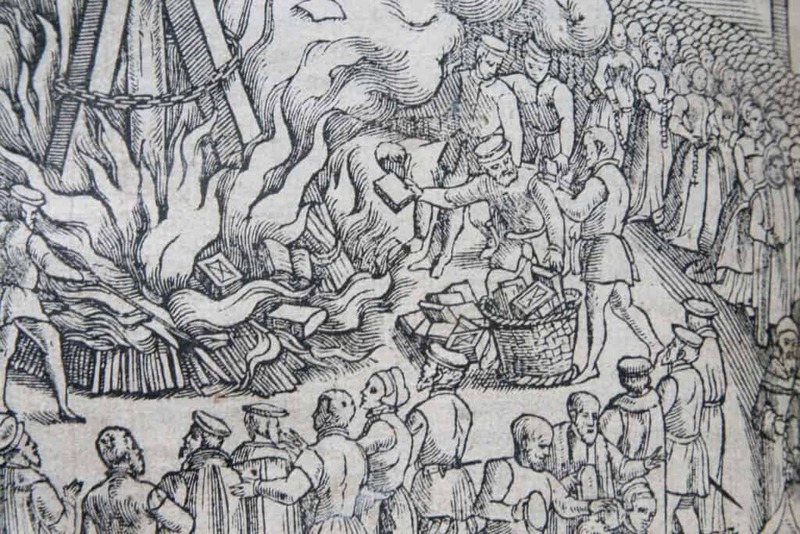 The woodcut below, inserted at p. 1548 in Foxe’s Book, shows the fate that befell many books including being burned in a pyre. We have to be thankful that some works survived at all and, like many things in life, learn to forgive and be tolerant of imperfections.